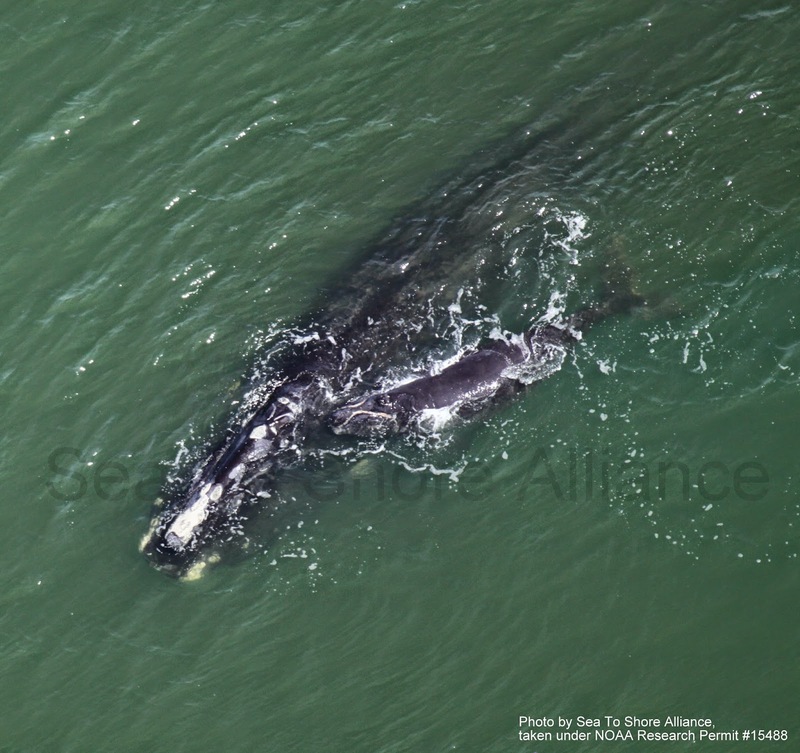 On June 29, 2014, the Northeast Fisheries Science Center (NEFSC) was conducting their right whale aerial surveys north of George’s Bank when they came on an aggregation of 20 or more right whales. In amongst these whales was a right whale entangled in fishing gear and in extremely poor health. Rope wrapped across the top of the head, embedding itself there. Line lodged in the baleen exited the mouth and trailed behind the animal, having encircled the right flipper along the way. The whale’s skin was pale, and the head and body were carpeted with orange cyamids (these thrive on slower moving and/or injured whales). The whale was emaciated- its normally sleek, plump body was now sunken, with a deep depression on either side of the spine. A badly entangled right whale in obviously poor condition. Photo credit: Northeast Fisheries Science Center/ Peter Duley. Images taken under MMPA Permit #17355. 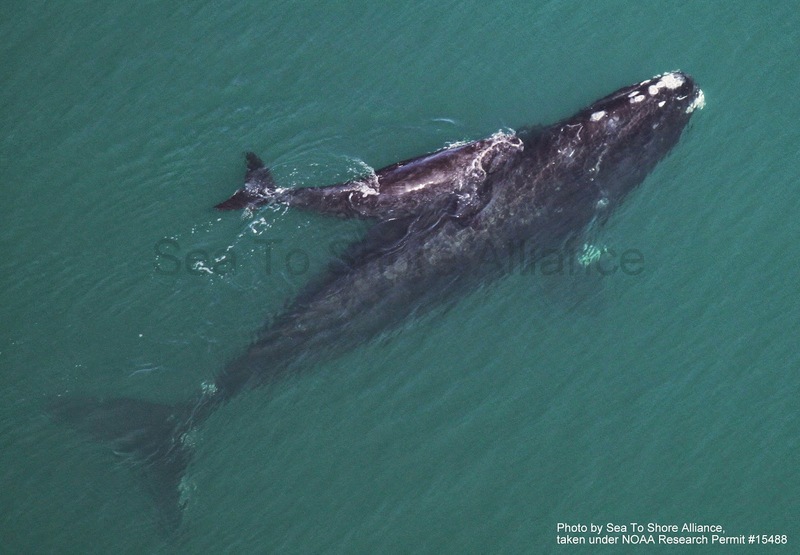 Upon landing, NEFSC shared the images with our right whale team to see if we could match it to the Right Whale Catalog. We spent countless hours trying to identify this whale, but the usual identifying features were so obscured by cyamids and new wounds that we were unable to match it. A Departmentof Fisheries and Oceans Canada team took to the sky in an attempt to relocate the entangled whale, but they were unsuccessful. The June 29 sighting was the last time this whale was seen. "Rope wrapped across the top of the head, embedding itself there." Photo credit: Northeast Fisheries Science Center/ Peter Duley. Images taken under MMPA Permit #17355. Recently, I spent a day looking at photographs of this whale to see if I could find something that had been overlooked. It was an emotionally hard day- staring at lines cutting deep into the whale’s head and possibly into bone, thinking about how this poor animal was suffering. Just when I was on the verge of giving up, I recognized a mark peeking through the cyamids. I knew that mark. With a sinking heart, I called up images of Catalog #1131, “Snowball,” and made the match. Snowball was named for the "snowball scar" on the left side of his head. Image credit: Whale Center of New England. 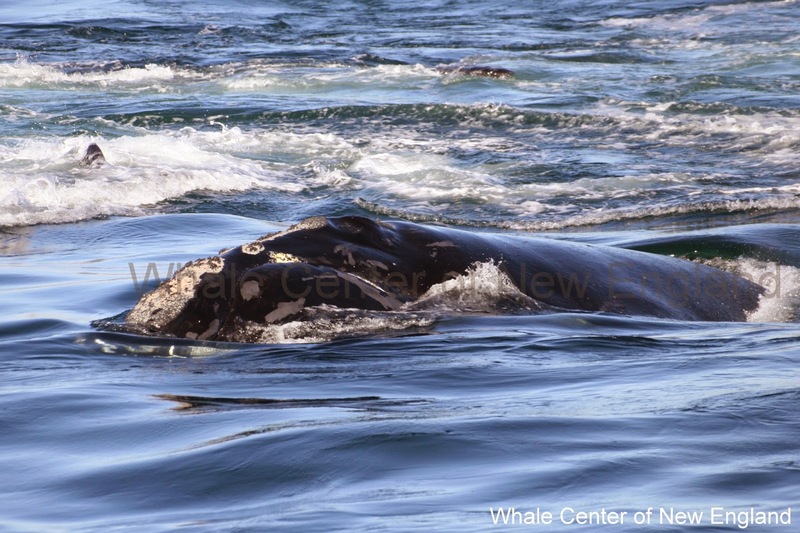 Snowball is an old male in our population, and was one of the whales in our sponsorship program. He was named for a scar on the left side of his head that looks like he had been hit by a snowball that stuck there. We have been watching him since 1979 when he was first seen in Great South Channel east of Cape Cod. We saw Snowball almost every year from 1979 until May of 2010. His absence in our sighting record since then was unusual and our concern started to grow. Given his poor condition in June and the fact that we would usually have seen him every year, it is quite possible that Snowball had been entangled in this gear for several years. Snowball, looking plump and healthy in 2007. Photo credit: Center for Coastal Studies, Right Whale Research. Copyright: CCS Image, NOAA Permit #633-1763, All Rights Reserved. Snowball has almost certainly died since his June 2014 sighting—having slowly succumbed to infection or starvation, or both. His emaciated body would likely not have floated, sinking to the bottom of the ocean and leaving no chance of someone reporting his carcass. 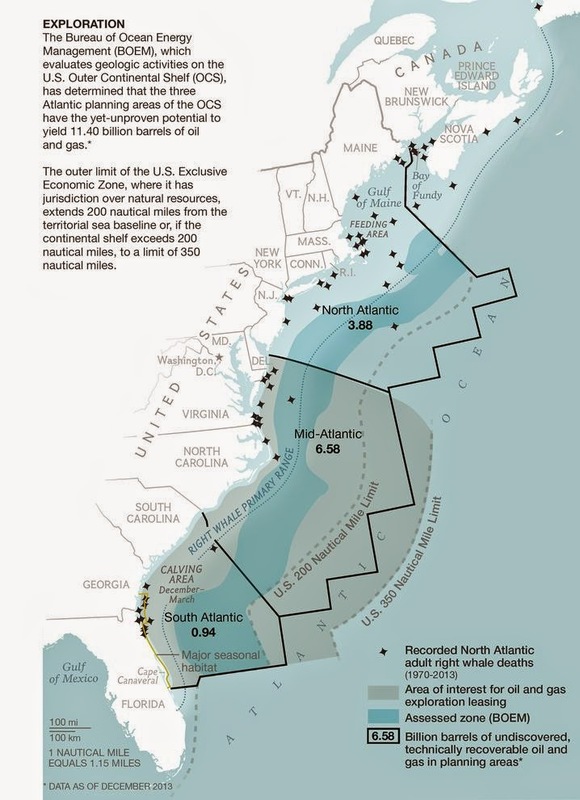 Every right whale death is tragic. But our long history with this individual and knowing the lengthy, profound suffering he endured makes his plight almost unbearable. The dramatic decrease in mortalities from ship strike means that for right whales, entanglement in fishing gear is now the leading cause of mortalities, and of their suffering. Though we continue to research ways to reduce entanglement, with 83% of the right whale population having been entangled at least once, we humans have found no effective way to mitigate this harm yet. We must do better. Our last sighting of Snowball. Photo credit: Northeast Fisheries Science Center/ Peter Duley. Images taken under MMPA Permit #17355. Snowball is gone. All that remains is our record of his life, the children whose hearts he touched through our sponsorship program, and our sorrow for what we humans did to him.